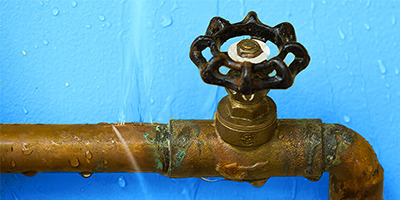 Frigid winter temperatures can cause pipes to freeze – or even burst! Do you know how to tell if pipes are frozen? We’ve pulled together a list of battle tested suggestions to help you fix your frozen pipes as well as a list of suggestions for you to follow if they do freeze. Pro tip: Know ahead of time how your homeowners insurance can kick in to help repair damage from a frozen and burst water pipe. This story was originally published by Erie Insurance. It was updated with new information on Jan. 24, 2019 (Credit: Erie Sense Blog).